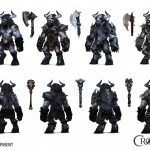 One of the neat aspects of Crowfall’s archetypes is how the team is scouting a wider range of fantasy races for its inspiration. 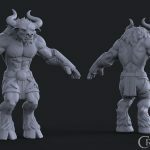 Move over, centaurs; this week, the spotlight is all on the minotaur Myrmidon. 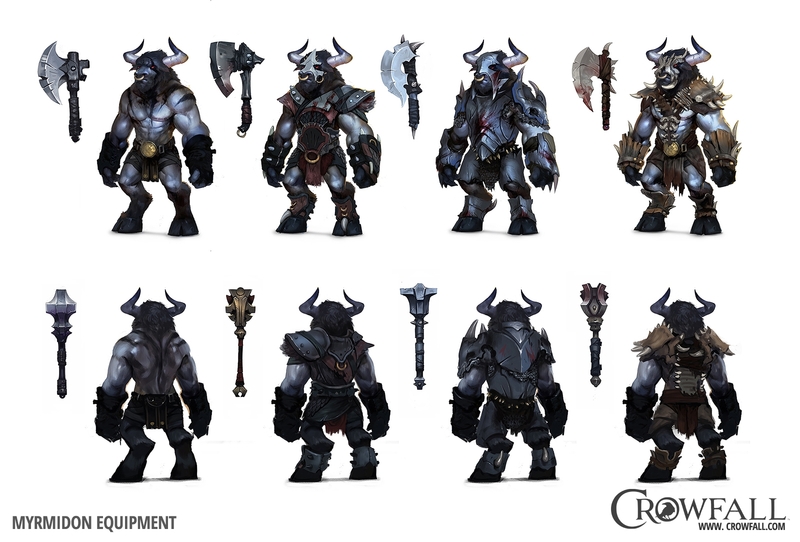 This newest archetype will soon join the game’s pre-alpha roster, bringing the class total to seven. 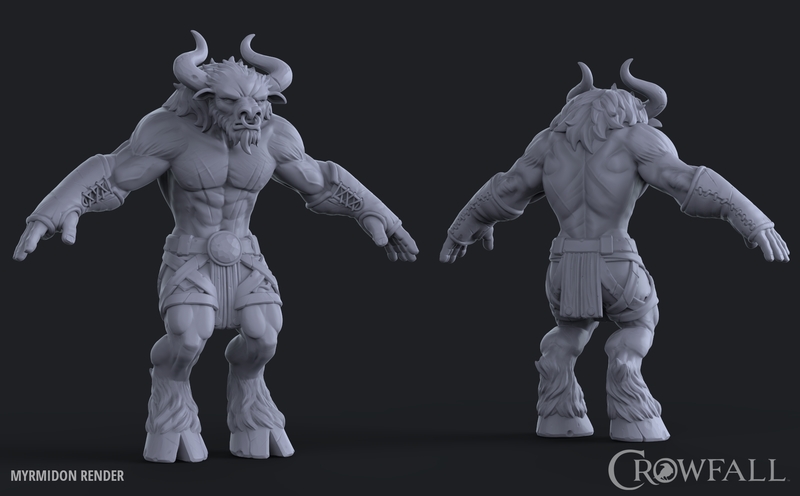 Get an early look at the Myrmidon below!